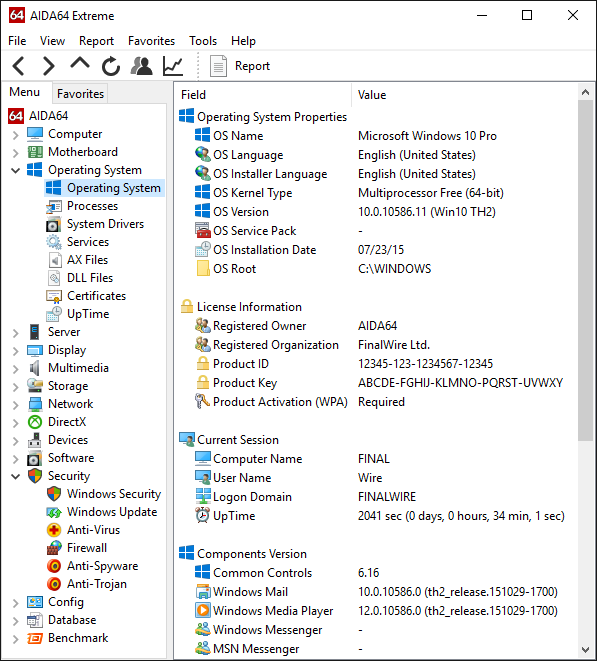 Today FinalWire released an intermediate update to the PC editions of its award-winning system information software. 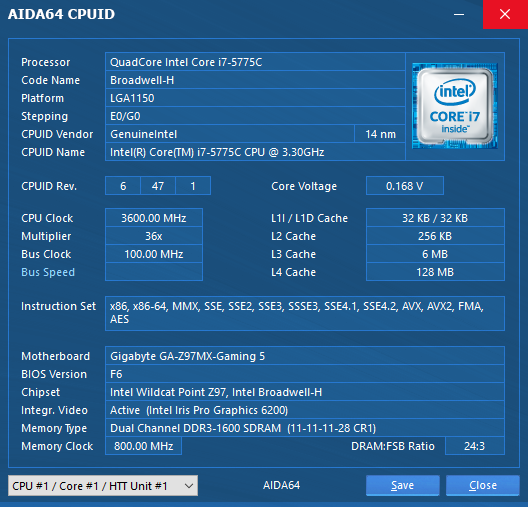 AIDA64 v5.75 provides support for the latest hardware, including the recently announced nVIDIA Pascal and AMD Polaris graphics processors. 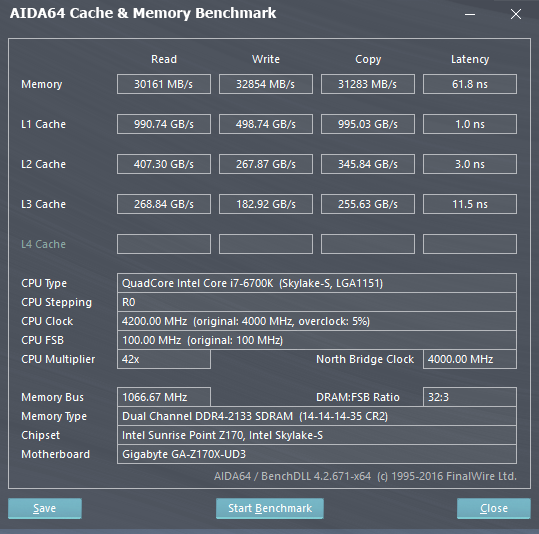 The update also comes with benchmarks optimized for the newest Intel processors. The highly customizable Logitech Arx and RemoteSensor LCD modules have been enhanced with multiple pages support. Support for AquaStream Ultimate and NZXT GRID+ V2 sensor devices, and Corsair AXi power supply units. Improved support for Corsair Link, Koolance and T-Balancer sensor devices. AIDA64 is released on a new mobile platform: it is now available for Sailfish OS, a mobile operating system developed by Jolla on the basis of the former MeeGo system. 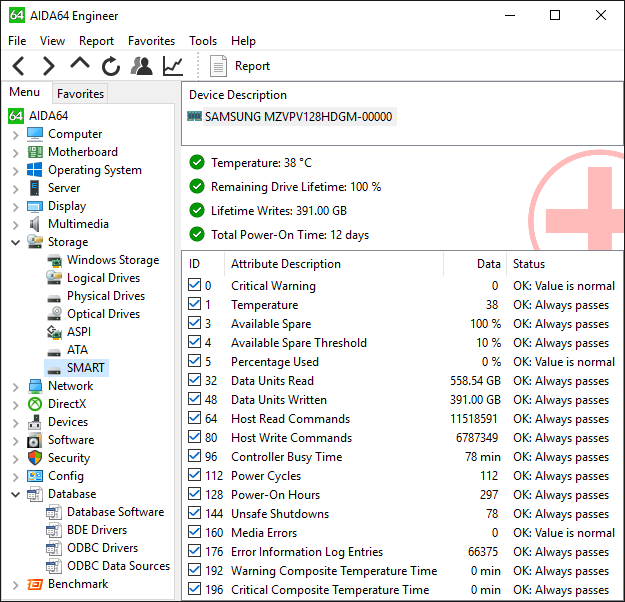 This version includes all the features found in the AIDA64 Android app, while it also provides support for active cover, a Sailfish-specific element which allows users to display hardware monitoring information in real time in a widget-like window. 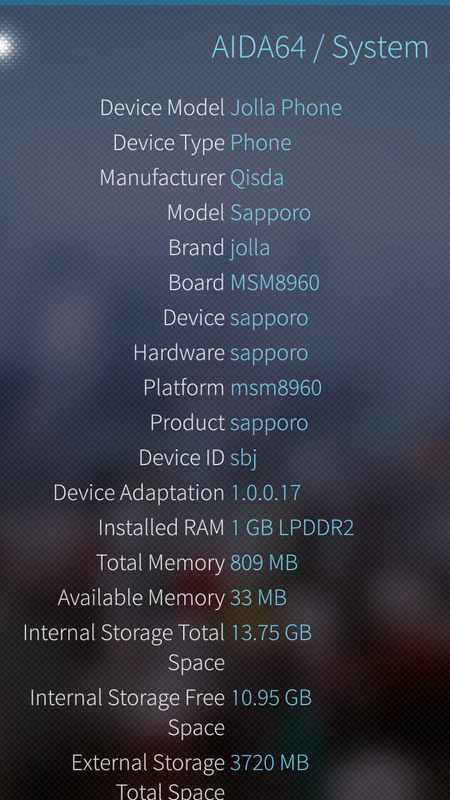 AIDA64 for Sailfish can be downloaded for free from the Jolla Store on Sailfish OS based devices. 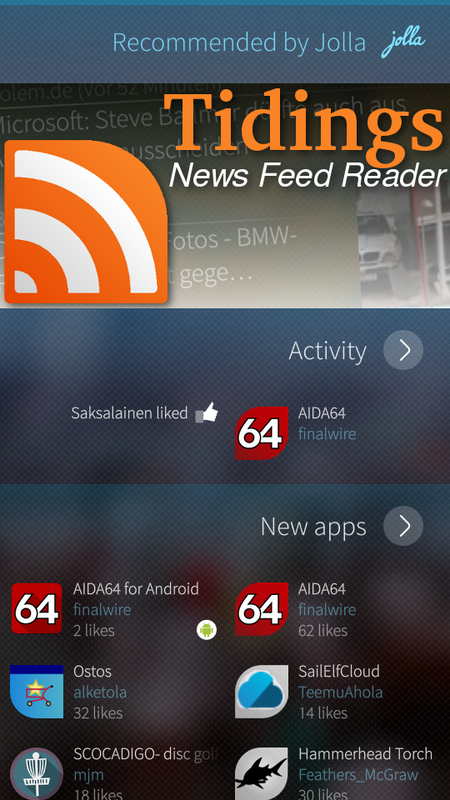 Besides, the AIDA64 Android app has also been updated recently. 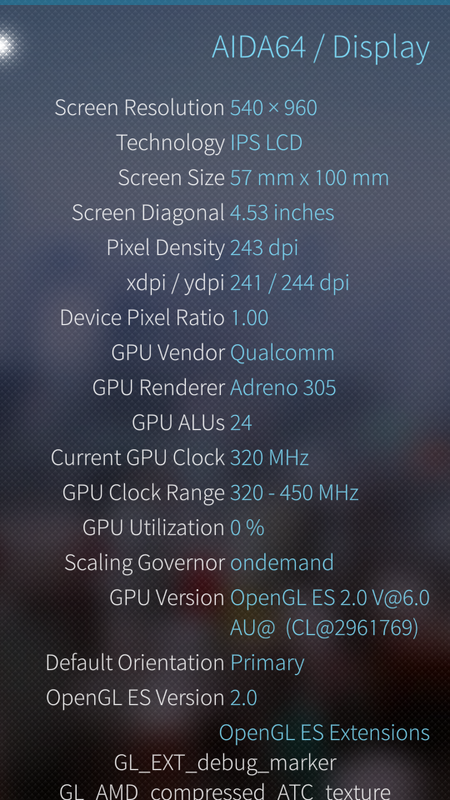 Downloaded more than 1.3 million times to date, the application now provides full support for Vulkan and Android N.
Multi-threaded OpenCL GPGPU benchmarks, graphics processor, OpenGL and GPGPU details, temperature and cooling fan monitoring for the latest GPUs: nVIDIA GeForce GTX 1070, GeForce GTX 1080, Tesla P100. 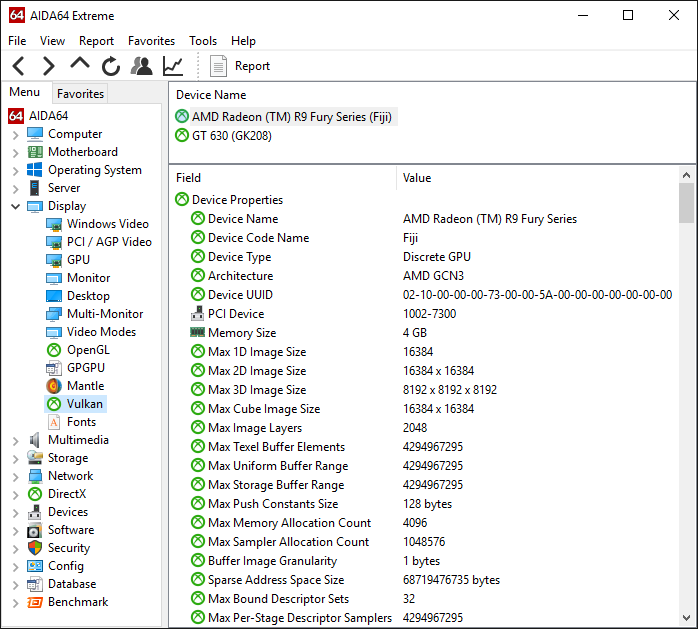 Preliminary support for AMD Radeon RX 470 and Radeon RX 480. Vulkan graphics accelerator diagnostics for AMD, Intel and nVIDIA graphics accelerators. Improved support for Kingston SSDNow UV400 SSDs. Support for ACPI 6.1. 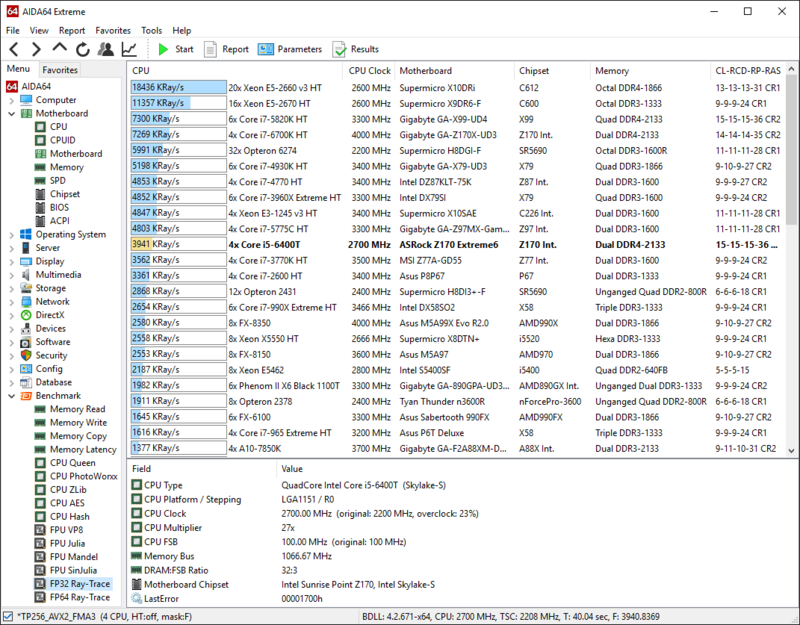 Improved support for AMD Zen Summit Ridge CPU.